The snow forecast for Formigal is: A heavy fall of snow, heaviest during Wed night. Temperatures will be below freezing (max 0°C on Wed night, min -5°C on Wed morning). Winds decreasing (gales from the SSW on Wed night, light winds from the NW by Fri afternoon). Formigal Weather (Next 3 days): The snow forecast for Formigal is: A heavy fall of snow, heaviest during Wed night. Temperatures will be below freezing (max 0°C on Wed night, min -5°C on Wed morning). Winds decreasing (gales from the SSW on Wed night, light winds from the NW by Fri afternoon). Formigal Weather (Days 4-6): Mostly dry. Freeze-thaw conditions (max 6°C on Mon afternoon, min -1°C on Sat night). Wind will be generally light. Mostly dry. Freeze-thaw conditions (max 6°C on Mon afternoon, min -1°C on Sat night). Wind will be generally light. A heavy fall of snow, heaviest during Wed night. Temperatures will be below freezing (max 0°C on Wed night, min -5°C on Wed morning). Winds decreasing (gales from the SSW on Wed night, light winds from the NW by Fri afternoon). The above table gives the weather forecast for Formigal at the specific elevation of 2200 m. Our sophisticated weather models allow us to provide snow forecasts for the top, middle and bottom ski stations of Formigal. To access the weather forecasts for the other elevations, use the tab navigation above the table. For a wider view of the weather, check out the Weather Map of Spain. hace 50 años aprendí a esquiar en fFormigal, entonces bajábamos tres hombres y poco más, afortunadamente la estación ha ido creciendo hasta llegar a ser de las tres mejores de ESPAÑA. Normalmente la nieve durante enero/febrero es polvo espectacular y sinceramente disfruto un montón incluso la pasada semana a pesar de las nevadas y pocos kilómetros esquíables. El esquiador que le gusta disponer de muchas pistas, mucho tipo de nieve y zonas fuera de pista, en Formigal encuentra todo ello, aunque si quieres buen tiempo además, ve a Sierra Nevada. 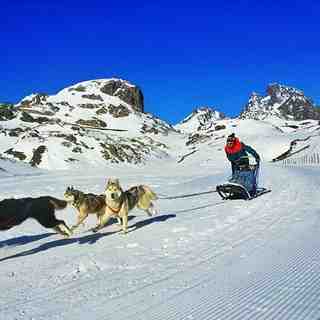 The Formigal skiing weather widget below is available to embed on external websites free of charge. 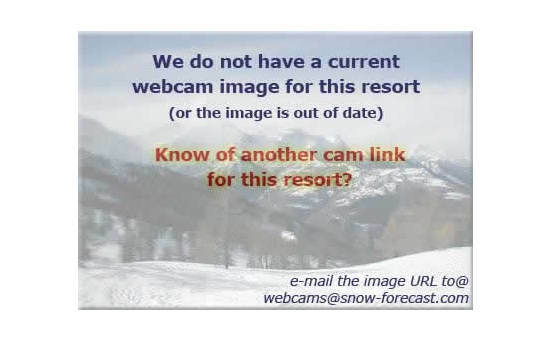 It provides a daily summary of our Formigal snow forecast and current weather conditions. Simply go to the feed configuration page and follow the 3 simple steps to grab the custom html code snippet and paste it into your own site. You can choose the snow forecast elevation (summit, mid-mountain or bottom lift) and metric/imperial units for the snow forecast feed to suit your own website…. Click here to get the code.